Just Some acak pony Pictures. Yay! lebih pony!. 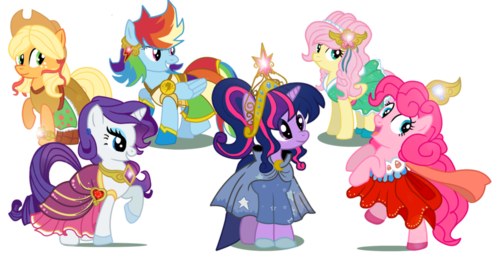 Wallpaper and background images in the my little pony friendship is magic club tagged: my little pony friendship is magic mane 6 elements of harmony. 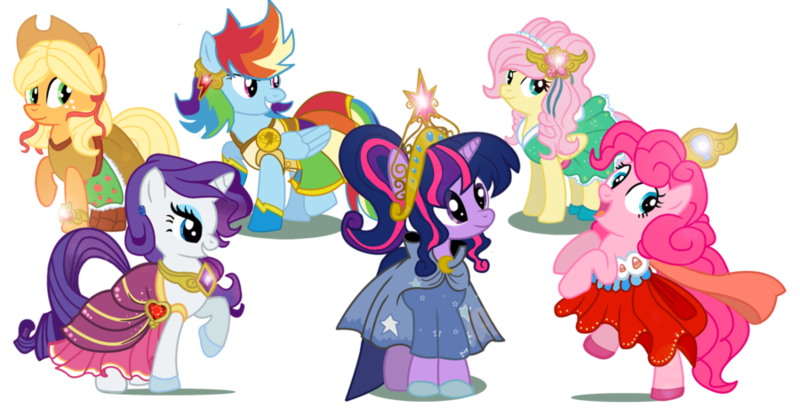 This my little pony friendship is magic photo might contain buket, korsase, seikat bunga, buket korsase, nosegay, mawar, and rosiness.